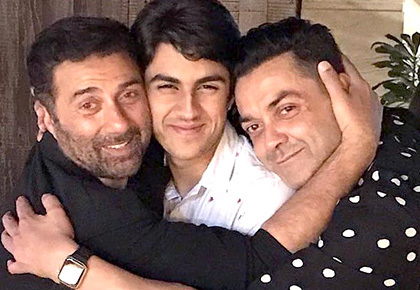 Guess what big brother Sunny calls him? 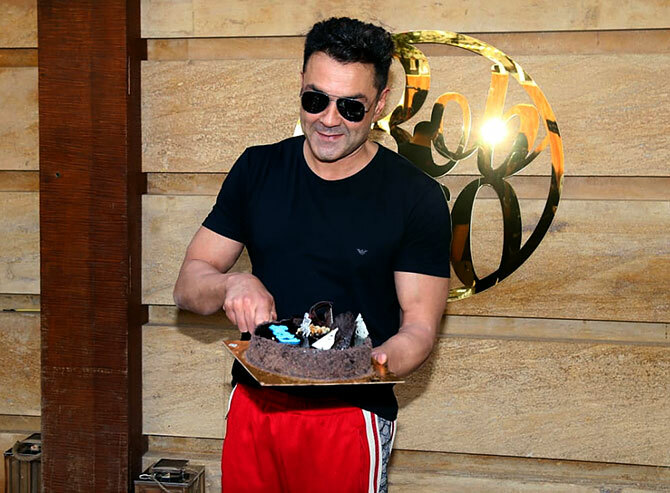 Bobby Deol, who made his big Bollywood comeback with the Salman Khan starrer Race 3, turned 50 on Sunday, January 27. 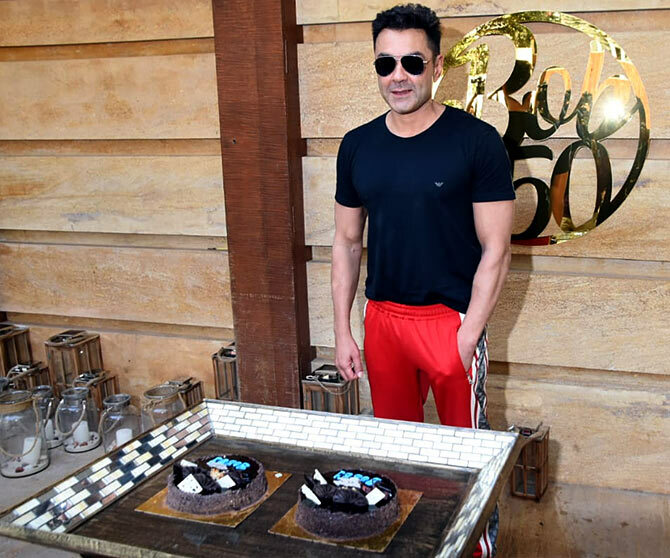 Looking at the photograph, all we can think of is how handsome the Deol brothers look even today! 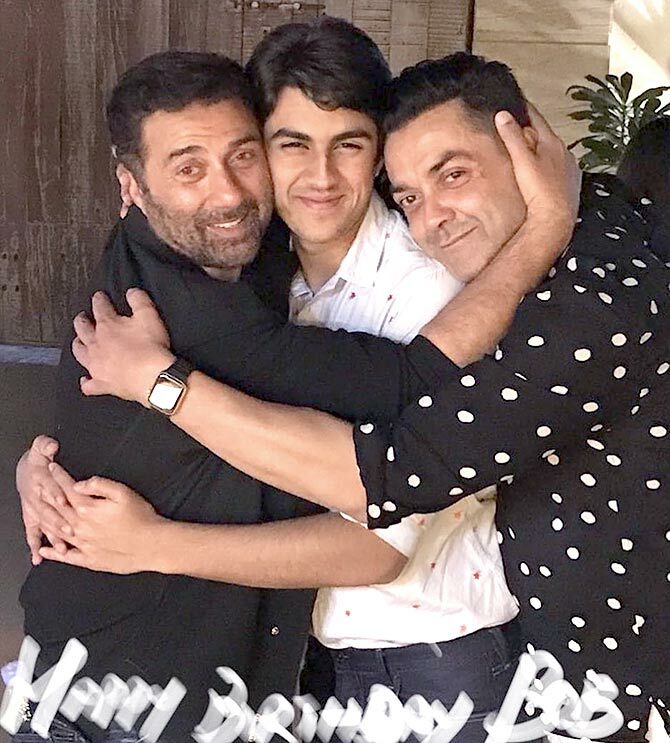 For all those wondering who the guy in the middle is, he is Bobby's son Aryaman. 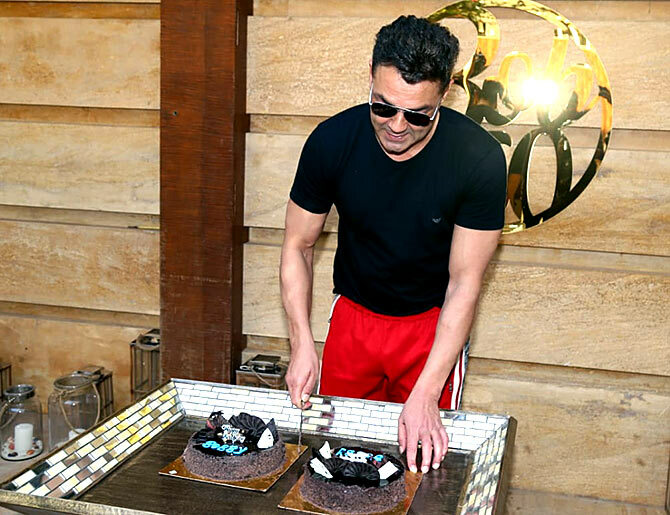 Bobby cut a cake for the media as well.